why settle for less than great? It may sound old fashioned, but we still believe the client comes first. 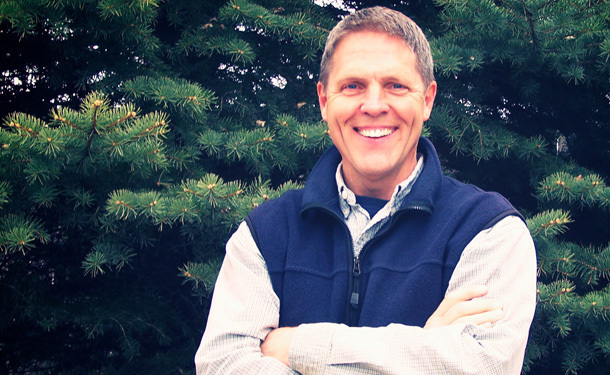 As a family-owned company, Great Goats Landscaping has been making clients happy for over a decade. 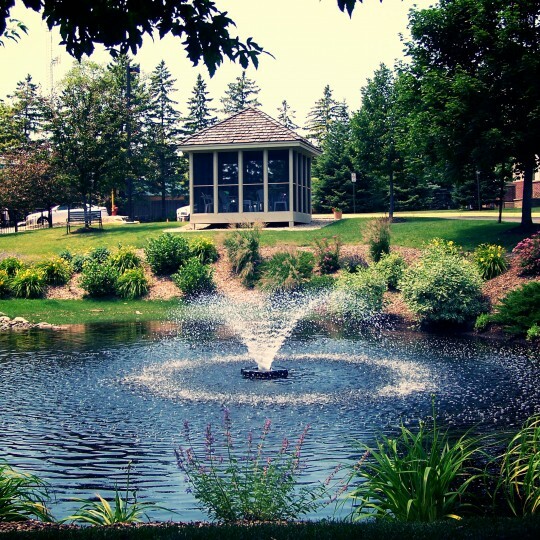 We’d appreciate the opportunity to work with you to beautify the landscape that you call home. At Great Goats Landscaping, the design process is a collaborative process. 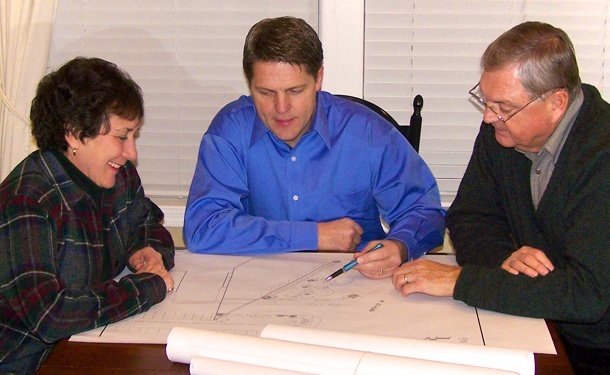 Owner and Designer Mike Olson meets with each client, personally, to gather information about the proposed project. Is there a problem that needs to be solved? What are our design goals? 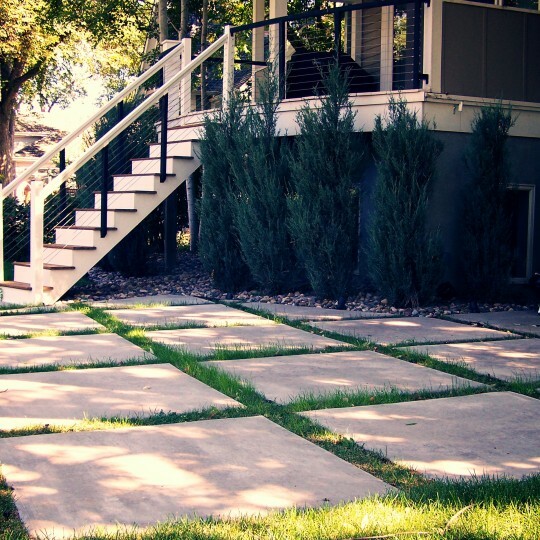 We discuss client landscaping likes and dislikes. The end result is a design that is beautifully unique to both the client and the site. For over 15 years we've been family owned and operated. We love to meet and discuss your desires, your ideas, your objectives and design a project that works within your budget. The frontyard landscape is the first thing people see, whether driving by or pulling into the driveway. Most importantly, it’s what you see each time you come home. 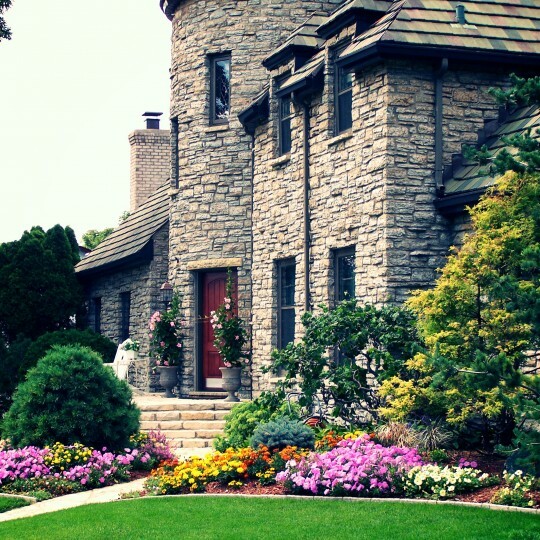 Let us help you create a frontyard landscape that reflects your appreciation for beauty. 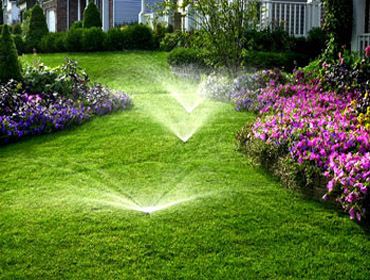 Irrigation is critical to the health of your lawn. We take a design-driven approach to laying out and installing irrigation systems. Professional installation by Great Goats means you will never have to worry about over-watering, under-watering or water collecting in areas where it should not. Contact us for a free estimate today. The backyard is a playground, a place for fun and entertainment, a place for family and friends to make memories, a place to unwind and relax. We can work together to build your dream landscape and turn your backyard into the most comfortable "room" you've ever known. Patios aren’t just for the backyard anymore. We’ve built some wonderful patios and sitting areas in the front yard, usually near the front door, where you can sit and enjoy watching the children play. 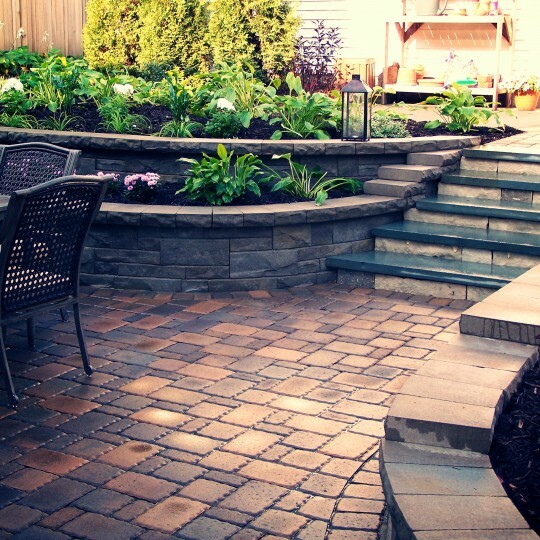 We’d love to customize a patio for your needs. You don’t have to spend a fortune to add fire to your backyard. 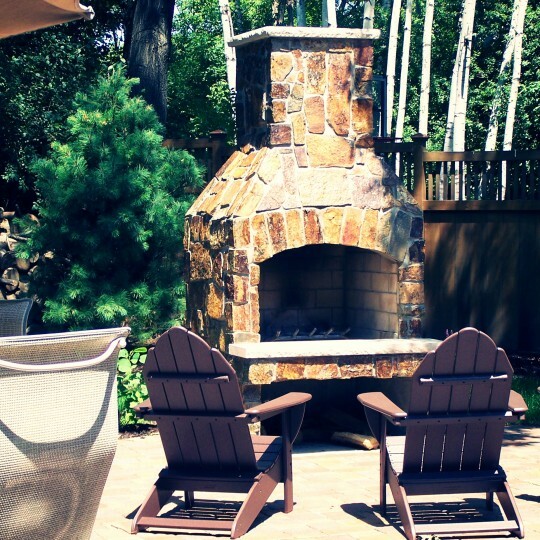 We build fire features that fit your needs, whether it’s an in-ground fire pit or a beautiful free-standing fire place. Let us help you design and build the outdoor fire pit or fire place that lights your fire. When it’s all said and done, the beauty of your landscape comes down to color. We can create gorgeous areas of color with blooming trees, shrubs, and perennials and add colorful flower boxes, flower beds or flower-filled urns to your outdoor décor. Sometimes your landscape needs a retaining wall to transition elevations. 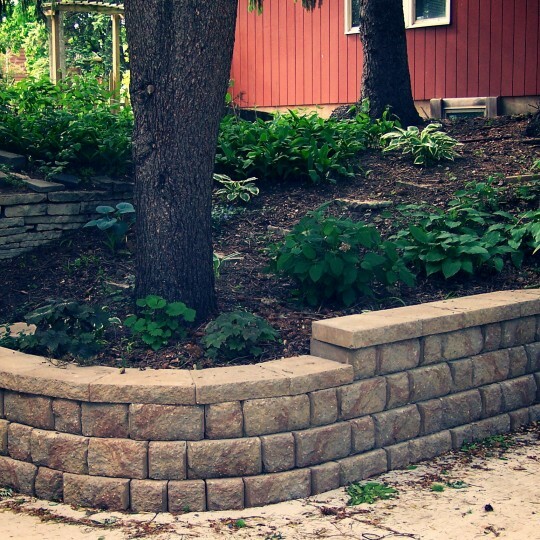 Whether it’s a small, raised planting bed or a major structure, retaining walls can be beautiful accents to your landscape. Water features in your landscape can add a whole new dimension of beauty. Imagine a variety of plants, weeping willows and variously sized boulders with fast trickling water. Let us design and build a pond or water feature that paints a perfect scene. 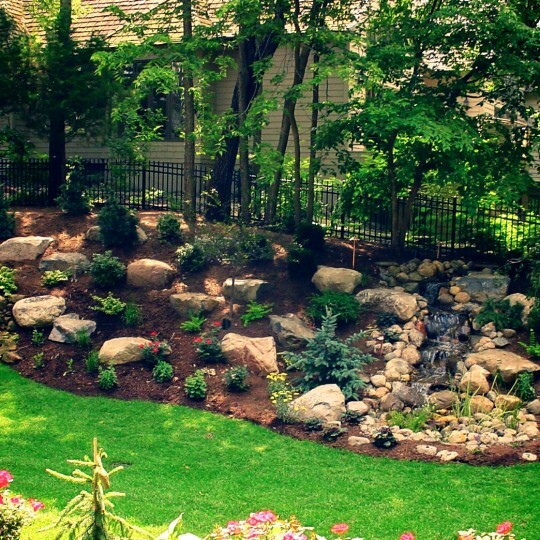 We have experience creating ponds, streams, waterfalls and bubbling boulders. Your deck can serve many purposes – eating, entertaining, relaxing. It can beautifully transition your home to your back yard or patio. We're equipped to design, build or replace your deck. 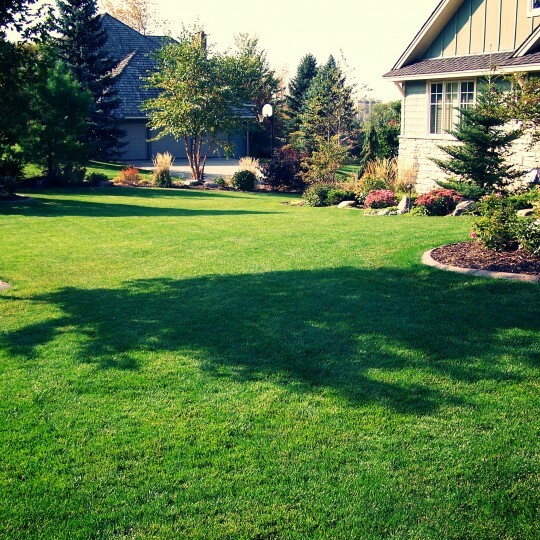 Lawn mowing, fertilization, weed control, and lawn restoration. Great Goats Landscaping is one of the few companies offering complete lawn care solutions that focus on quality. Your property should be safe and accessible all winter. 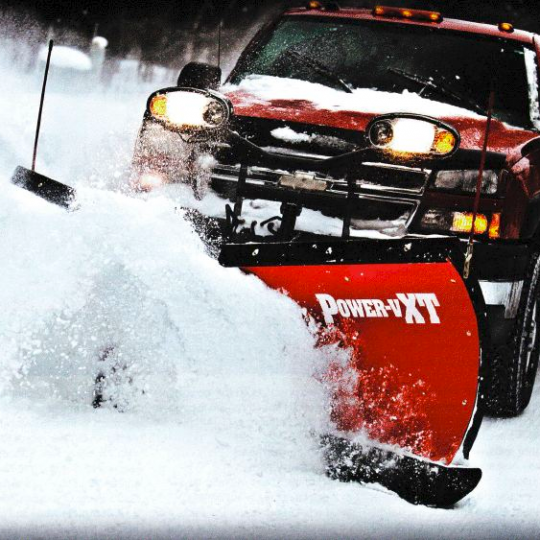 We provide snow removal services of all types – plowing, blowing, shoveling, hauling and salting. We’ve been decorating homes for the holidays for over ten years. 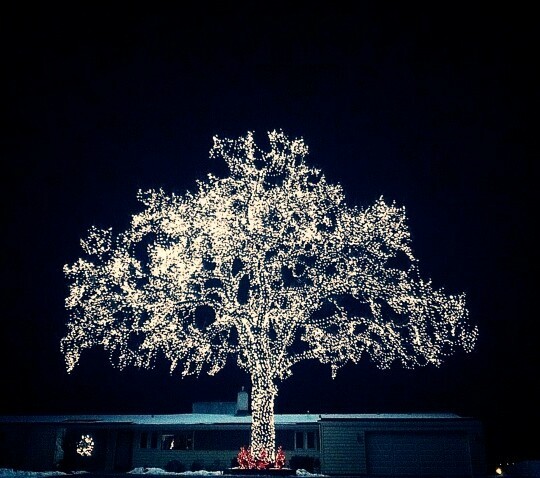 Let us light up your house, trees and other structures--everything from urns, to window boxes and exterior décor. We take care of everything from set up to take down so you can enjoy the finer aspects of the Christmas season. Thanks for your inquiry! We will be in touch soon. Copyright © 2019 Great Goats Landscaping. All Rights Reserved.